With so much happening in Liverpool city centre, never have the museums been busier! In between events, I took the opportunity to take some visitors to an exhibition at the Victoria Gallery and Museum. 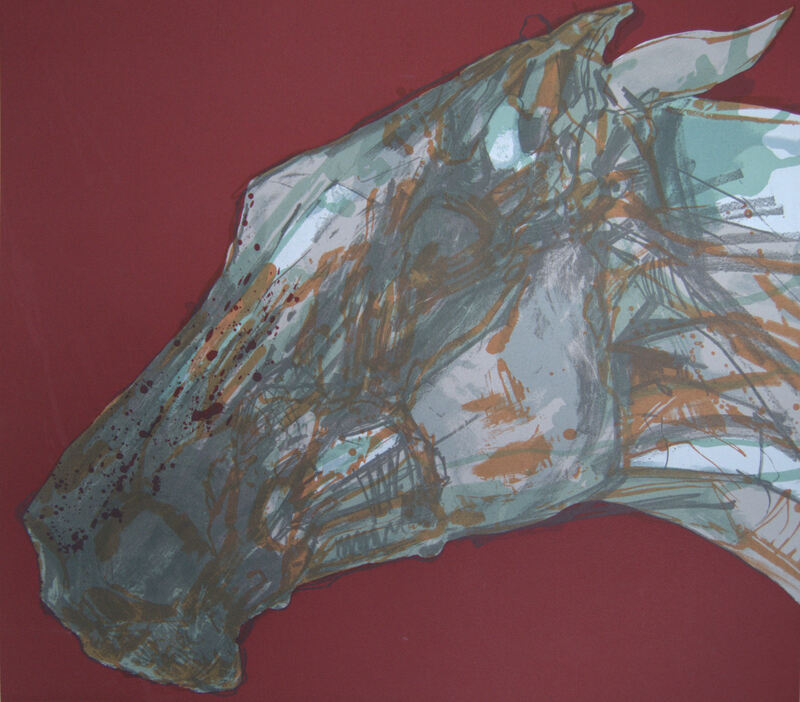 Having read Michael Morpurgo’s book ‘War Horse’ and recently seen the Spielberg motion picture adaptation; a powerful story of the truest of friendships in the worst of wars, I was intrigued by the work of Jo Taylor who, for eight years has been the Artist in Residence at the University of Liverpool Veterinary Department. Jo was displaying a solo exhibition of superb Equestrian related work at the Museum. Like Stubbs, Jo is fascinated by anatomy, which underpins her forceful evocations of the power and spirit of the animal. Her work certainly echoes the classical and renaissance masters as she celebrates the beauty of the beast. 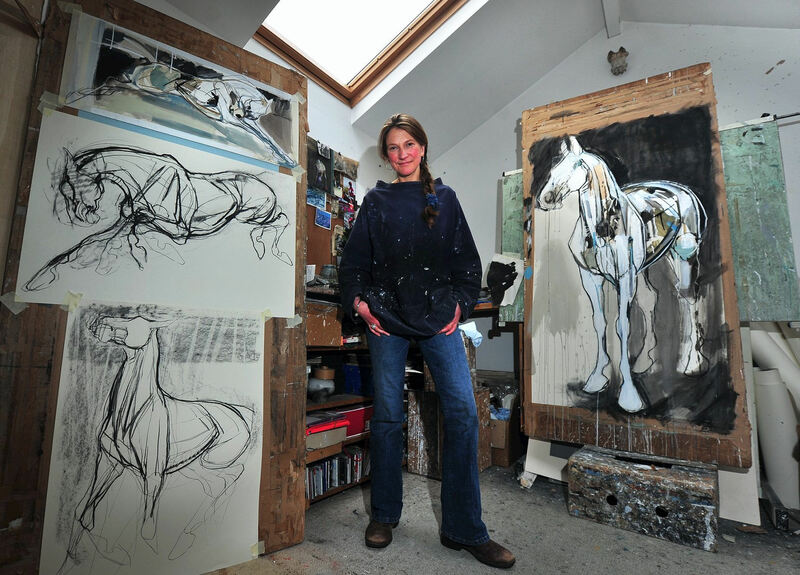 Jo really knows her subject as her drawings show patient observation and an understanding only found in one who watches, sketches and rides, capturing a sense of the horses power and presense. 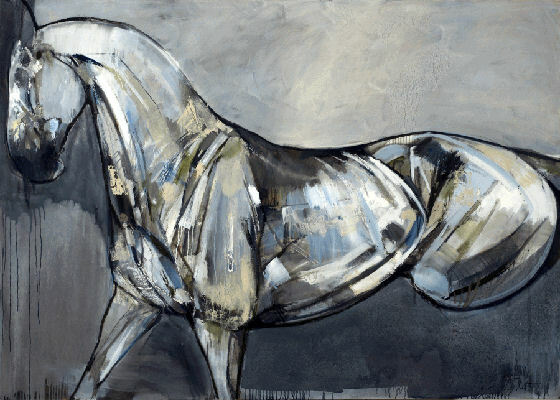 The work personifies the relationship between man and horse so well portrayed in the film ‘separated by war, tested by battle, bound by friendship’. Take a visit to this fantastic Gallery and discover not only a brilliantly stocked Natural History museum, but also the architecturally stunning Waterhouse cafe’. This is really good!, is it oil or acryl? Jo’s work is really good. The sketches shown here epitomize fine art. You don’t have to be an art lover to realize that it really takes a great deal of talent to draw such sketches, and this is why one should appreciate this kind of artwork.